As you consider the purchase of the LASSI, 3rd Edition, please review the many options for customizing and purchasing the assessment. The good news is there are no additional charges for these special features. Click on the links for answers to questions. 1. What custom features are available for the LASSI, 3rd Edition? Make the (ID) Identification Number Field and/or Email Field mandatory instead of optional. 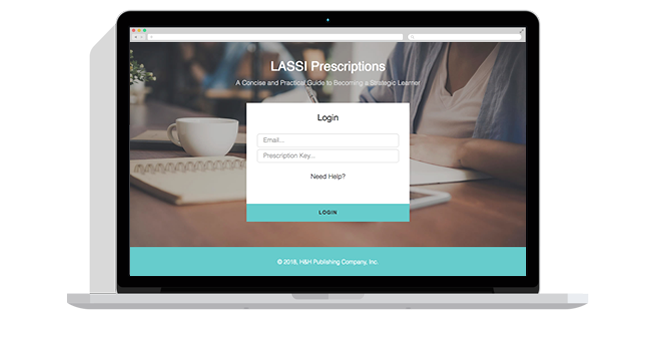 Create a custom page for students to receive after competing the LASSI. 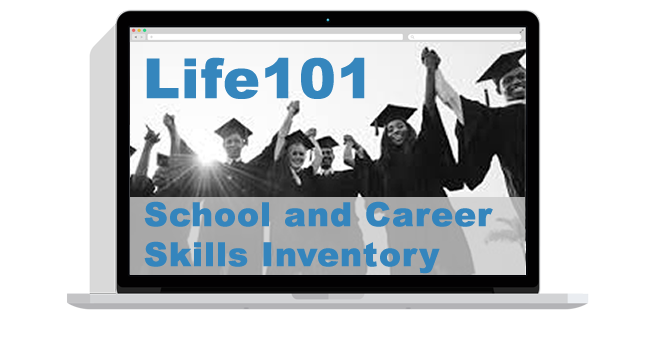 Create a personal email message for students to receive upon completion of the LASSI. Customize the four extra questions that follow the 60 LASSI items. Students do not receive their results upon completion of the assessment. The results are saved in our system for review with students at your convenience. Integrate the LASSI with your CMS (Course Management System). We will work with your tech support to automate this process. 2. Can I have students purchase the LASSI online? Yes, just request a special LASSI account that allows students to purchase the LASSI directly from our website. You will still have access to all administrative data (results, raw data, account status, etc.). 3. Can the LASSI be purchased at my bookstore? Yes, have your bookstore contact us; LASSI codes will be shipped to the bookstore for students to purchase. You will still have access to all administrative data (results, raw data, account status, etc.). 4. Can I have the LASSI paired with required textbooks from another publisher? Yes, we currently do this with Kendall Hunt Publishers and Pearson. Just have your textbook representative contact us. You will still have access to all administrative data (results, raw data, account status, etc.). 5. Can I have my LASSI 2nd Edition account transferred over to a LASSI 3rd Edition account? Yes, you have the option of continuing to use the 2nd Edition or requesting by email that you wish to have any remaining assessments transferred to a 3rd Edition account, free-of-charge. In case you haven’t found the answer to your question please feel free to contact us, our customer support will be happy to help you.